The SMTP stands for Simple Mail Transfer protocol. 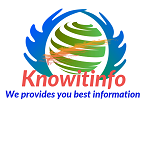 It is an internet standard for electronic mail (E-Mail) transmission. Simple Mail Transfer Protocol published on 1982 and defined in RFC 821. In 2008 SMTP updated version "Extend SMTP" launch and defined in RFC 5321. The Extend SMTP we are use today. SMTP uses TCP port number 25. All use SMTP to send or receive mails (like- Gmail, Yahoo Mail and Outlook).For sending electronic mail (E-Mail), system requires MTA (Message Transfer Agent) client and a server for receives mail on the internet. The Protocol that defines the MTA Client and the server is that protocol called SMTP (Simple Mail Transfer Protocol). 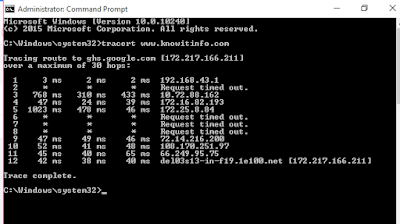 So the SMTP protocol defines MTA client and MTA server in the internet. Suppose these are two computers, computer A and computer B. 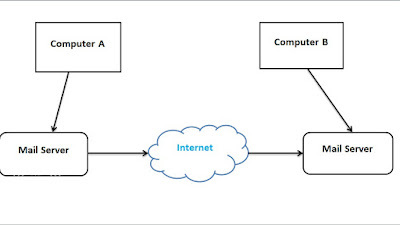 Both computer are connected internet with LAN/WAN. When the computer A sends any mail so the Computer A use SMTP first time. When computer A sends any mail to self-mail server then it's use SMTP. SMTP used only between sender mail server and receiver mail server. SMTP not used between receiver mail server and receiver computer. 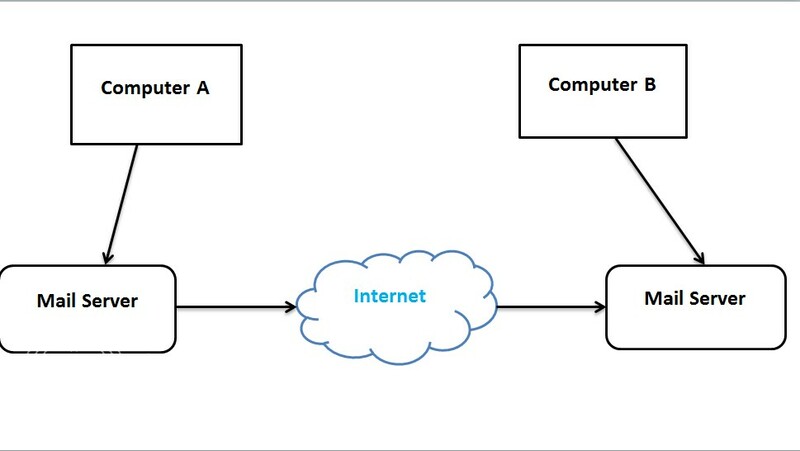 Note:- So the range of SMTP is from Computer A to computer B's mail server. Also read SMTP (Simple Mail Transfer Protocol) Commads, Responses and Mail transfer Phases.